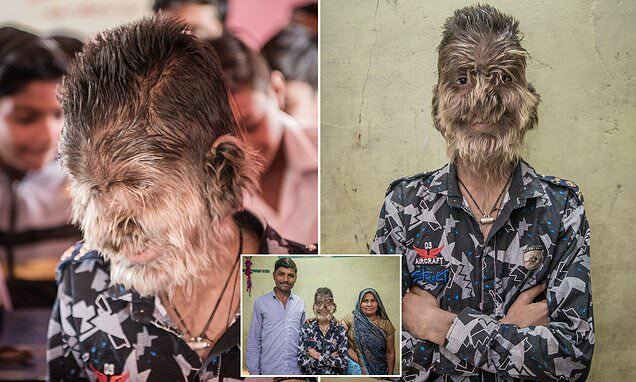 A schoolboy from India suffers from a rare condition known as ‘werewolf syndrome’ which has left his entire face blanketed in hair. Lalit Patidar, 13, from Ratlam in the central Indian state of Madhya Pradesh, was born with congenital hypertrichosis. 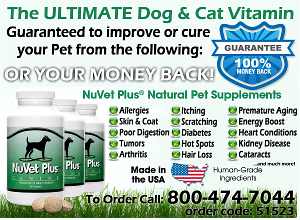 The incurable condition causes abnormal amounts of fine hairs up to 5cm long to grow on a person’s face, arms and other parts of their body. Lalit, who is successful and popular at school, says he is usually accepting of his appearance but strangers sometimes throw stones and call him a ‘monkey’.